Wheelchair rugby is a contact team sport for athletes with a physical disability. This unique sport contains the elements of rugby, basketball and handball where the athletes of the opposing teams carry the ball to the opponent’s goal. The contact between the players’ wheelchairs is allowed, and in fact, it is an integral part of the game as the players use their wheelchairs to hold and block the opponents. Originally called murder ball, Wheelchair rugby was invented in the year 1977, Canada when a group of quadriplegic athletes were looking some alternative for wheelchair basketball. They wanted a sport that would have reduced hands and arm function and would allow equal participation of all the para-athletes, and hence the game was invented. Since then, the game started gaining attention and is now played by quadriplegic athletes worldwide. 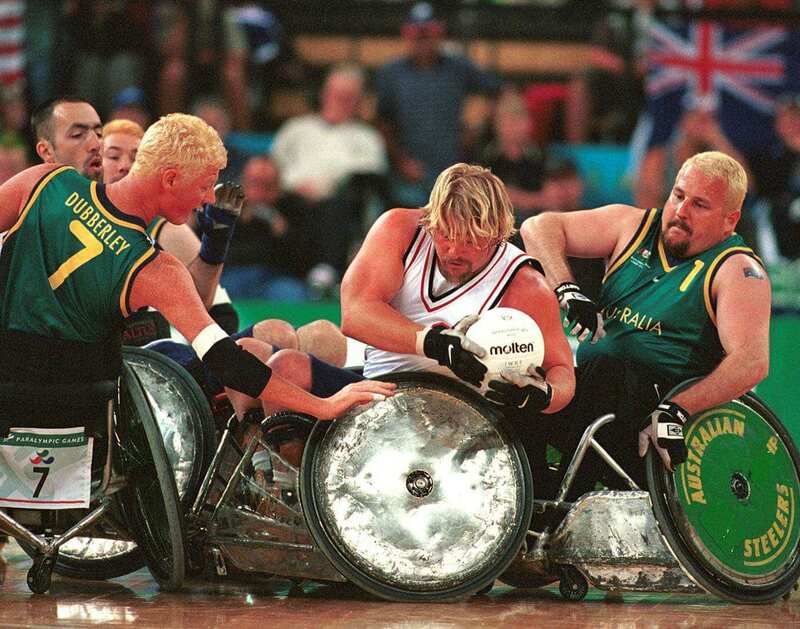 The International Wheelchair Rugby Federation is the global governing body of the sport, and it has also been included in the Paralympics games in 1994. To score more goals than the opponent. Two teams each of twelve players and with four players on the field compete against other. It is played indoors on a hardwood court with measurements same as of the basketball court. The field measures 28 metres by 15 metres with the key area measuring 8 metres by 1.75 metres deep at each end. 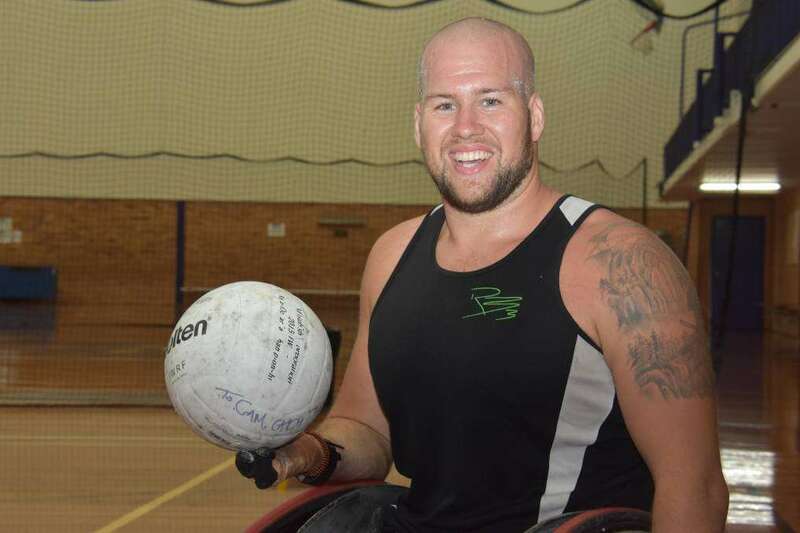 The winner of two gold and a silver medal at the Paralympic Games, Ryley Batt is an Australian wheelchair rugby player. He was born without legs and had to undergo surgery to separate his webbed fingers. 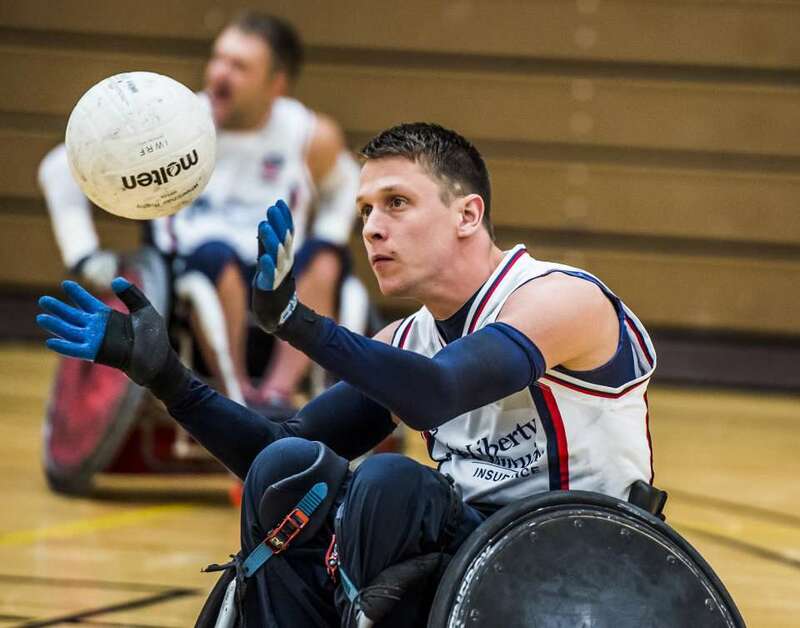 Ryley started taking interest in wheelchair rugby after he saw a demonstration of the sport at his school, and today he is one of the greatest players in his sport. 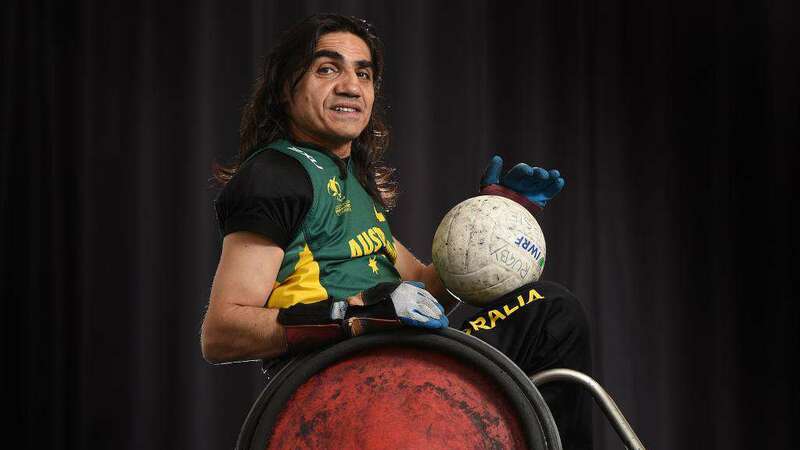 A Paralympics gold and silver medalist, Nazim Erdem is a wheelchair rugby player from Australia. He began playing rugby at the age of 22 with a disability class of .5. He is a wheelchair rugby player from the United States. Seth has won gold and a bronze medal at the Paralympic Games of 2008 and 2012, respectively. This Delhi based girl was an ace swimmer in her school until she suffered a major spinal cord injury during one of her swimming practice sessions in the school campus which made her paralyzed below her neck. Inspite of such a disheartening mishap, Riya didn't lose hope and found another way to keep playing sports in the form of wheelchair rugby. Today, she is the member of the national wheelchair rugby team of India and has also represented the nation at the Paralympics Games held in South Korea in November 2013.